Louis van Gaal has denied that he has retired from football management. The 65-year-old was quoted as saying that he has retired after being given the lifetime achievement award by the Dutch government. However, LVG insists that he had merely said that he could retire citing family issues. However, it was reported that the former Barcelona, Ajax, Manchestre United and Bayern Munich boss had called it a day on his illustrious career. 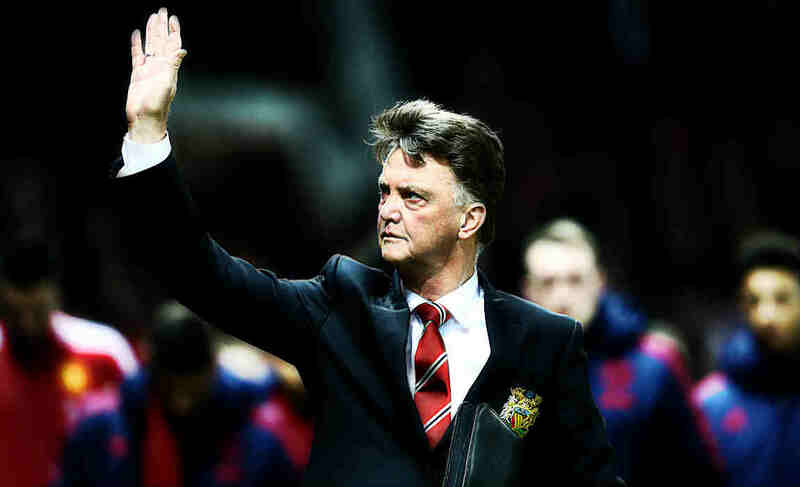 Louis Van Gaal has now clarified that he is only taking a sabbatical year and will decide on his future later. 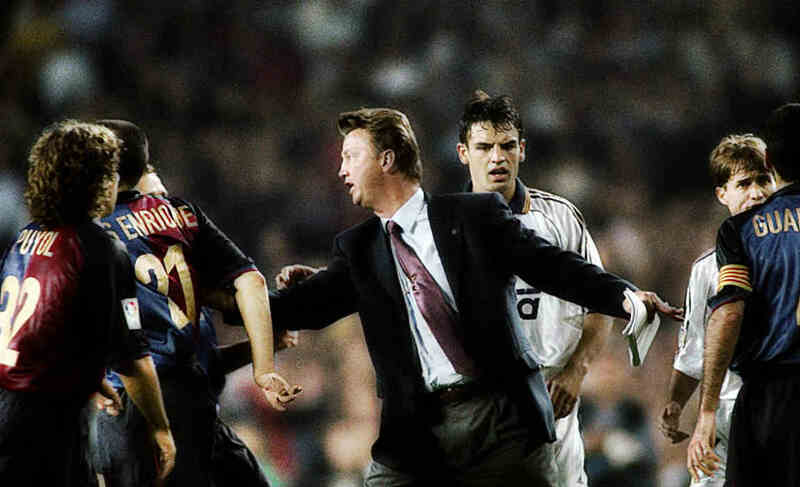 The Dutchman could make a return to the La Liga, where he guided Barca to consecutive league titles between 1997 and 1999.